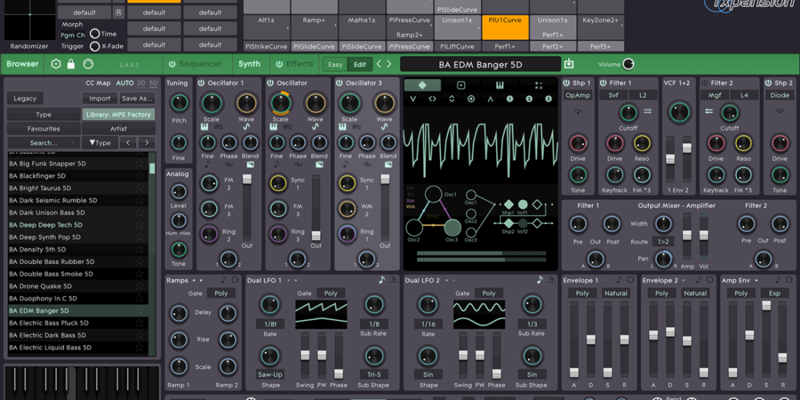 For all the great sounds they can make, software synths eventually fit a repetitive mold: lots of knobs onscreen, simplistic keyboard controls when you actually play. ROLI’s Cypher2 could change that. Lead developer Angus chats with us about why.